2018 Fishing Season Begins on Lake St. Clair! MICHIGAN DNR Fishing Report APRIL 26, 2018: Saturday April 28 is the Walleye, Pike, and Muskellunge opener on the Lower Peninsula inland waters. 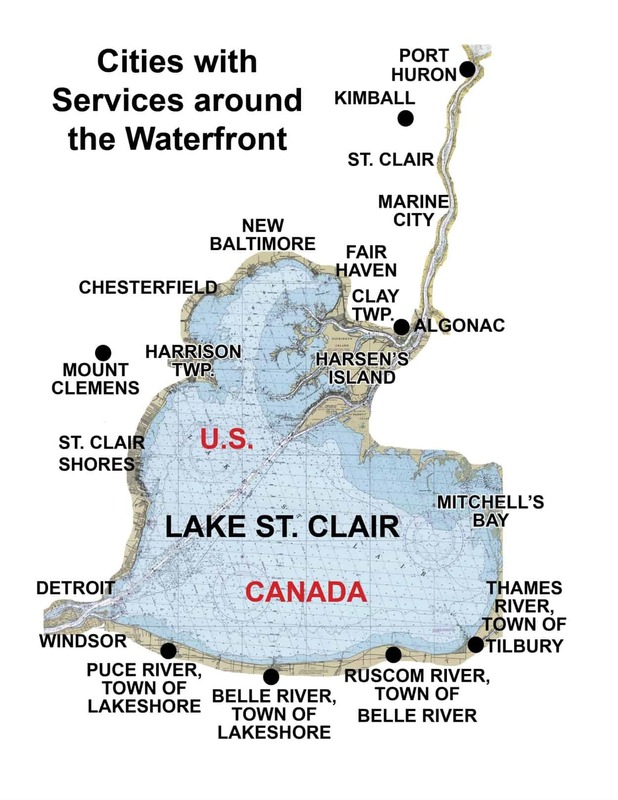 Lake St. Clair Fishing Report April 26: Water clarity has started to improve near the channels but still remains cloudy in the bays. Overall bite for walleye was slow with most fish still stacked up in the river. Yellow perch, bluegills and rock bass were caught in the canals and marinas. Large and smallmouth bass are beginning to show up in about 10 feet. Try small crank baits or tube baits. Detroit River Fishing Report April 26: Walleye fishing picked up and some were getting limit catches when vertical jigging with dark colored plastics tipped with minnows. Those trolling were also bringing in a few fish. Most were fishing down near the mouth. St. Clair River Fishing Report April 26: Had good walleye fishing. Most were vertical jigging plastics tipped with minnows. Boats could be seen near the Algonac State Park. Those trolling bombers caught steelhead and coho. Anglers continue to fish the wall in Port Huron for walleye and salmon. Shore fishing was in full swing on Harsens Island with anglers targeting the panfish and perch coming into the canals. 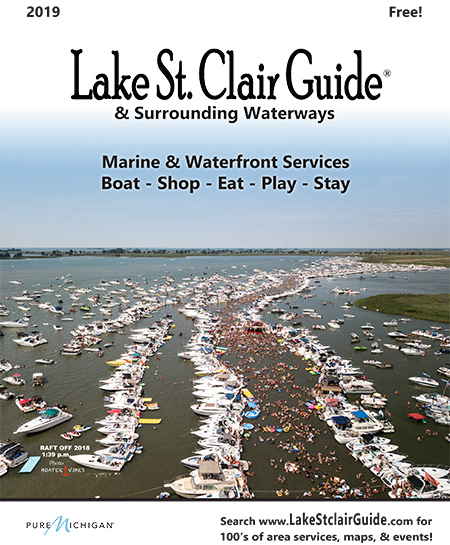 Lake St. Clair area Vacation Fishing Rentals are filling up fast! Don’t miss out …..
for many waterfront options with dockage.